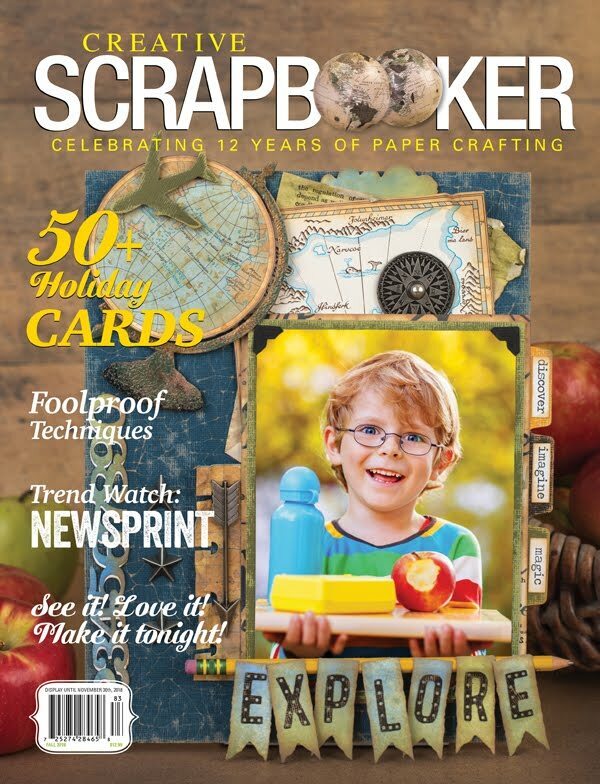 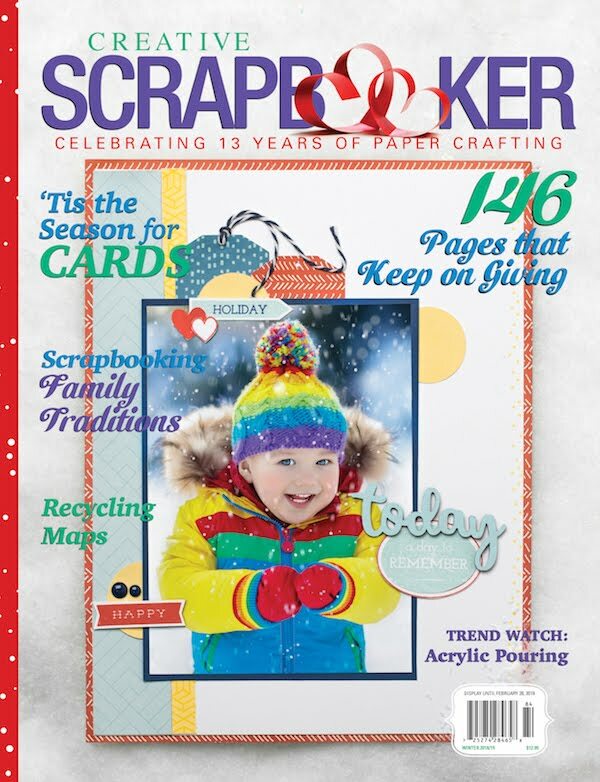 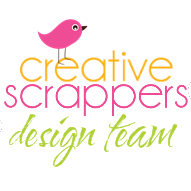 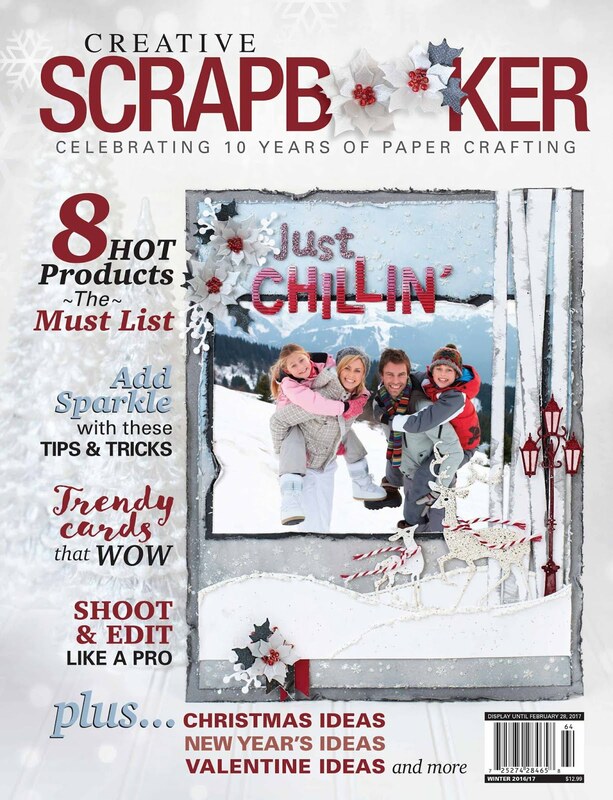 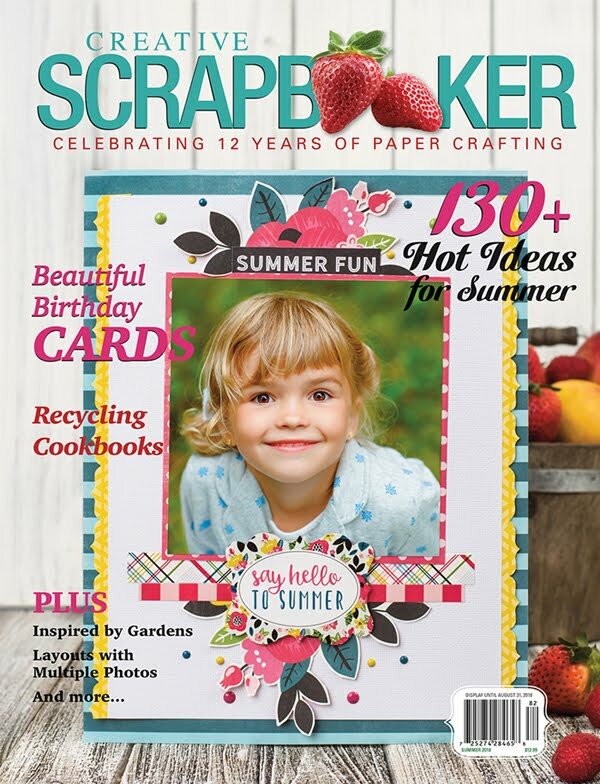 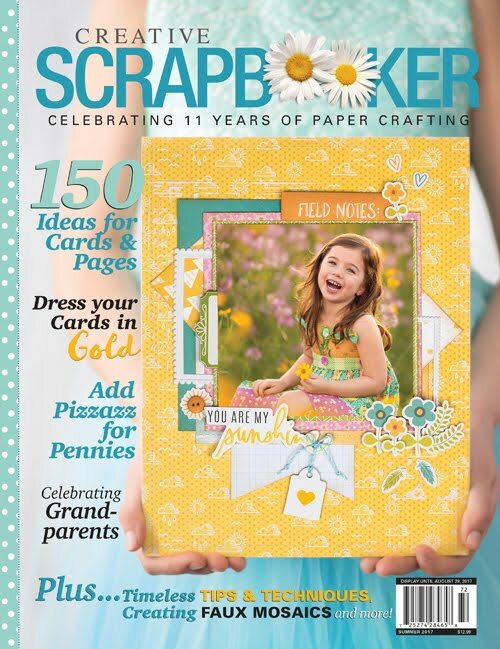 Creative Scrappers#296 - Reveal Day!!! 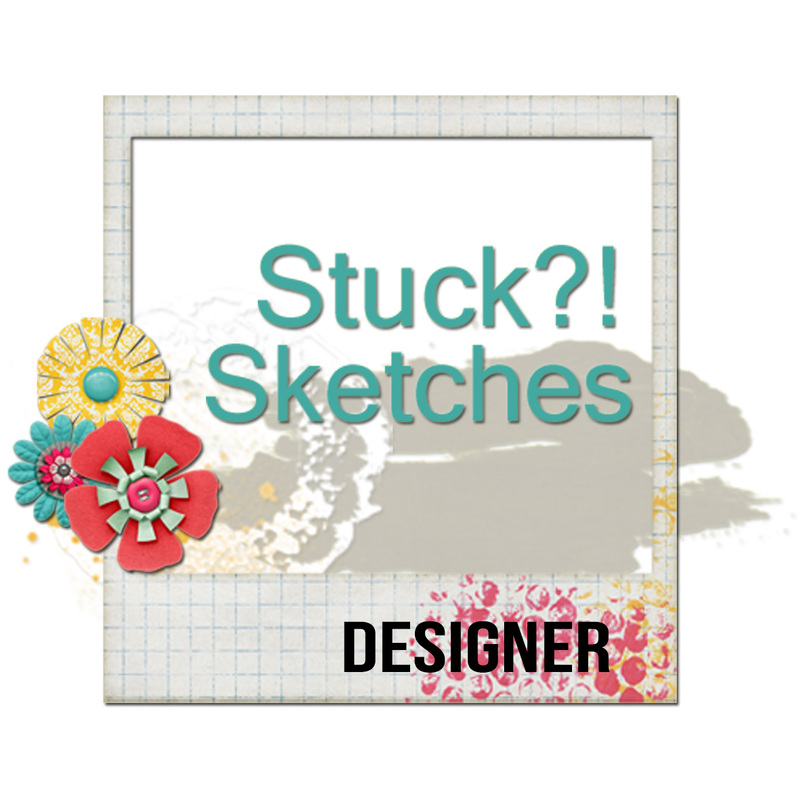 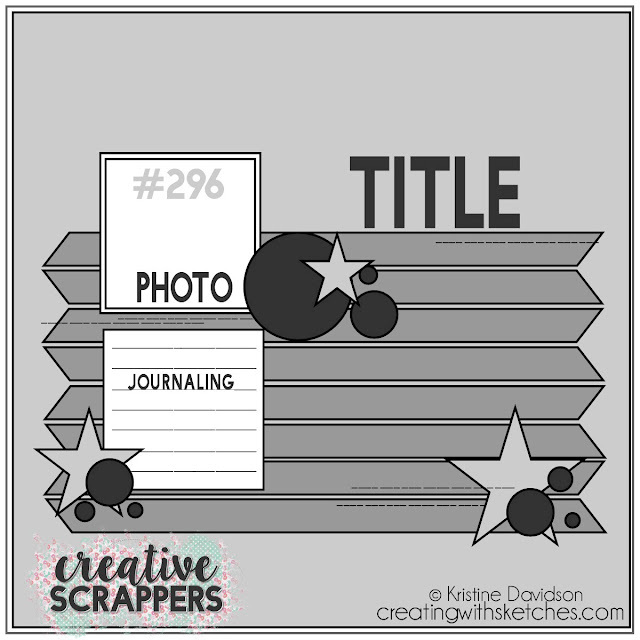 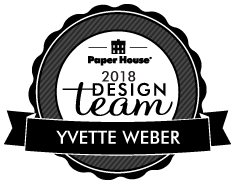 Today it's Reveal Day at Creative Scrappers... Sketch#296 is up! Here you can see the small cluster of flowers embellishments I added to top right for my photo. Now it's your turn to play along with us!!!! 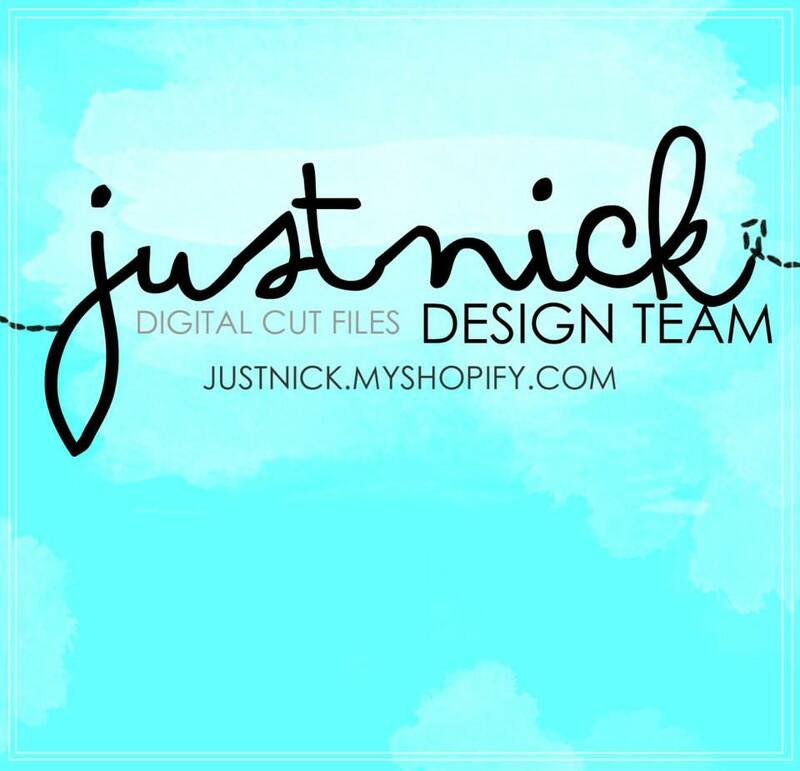 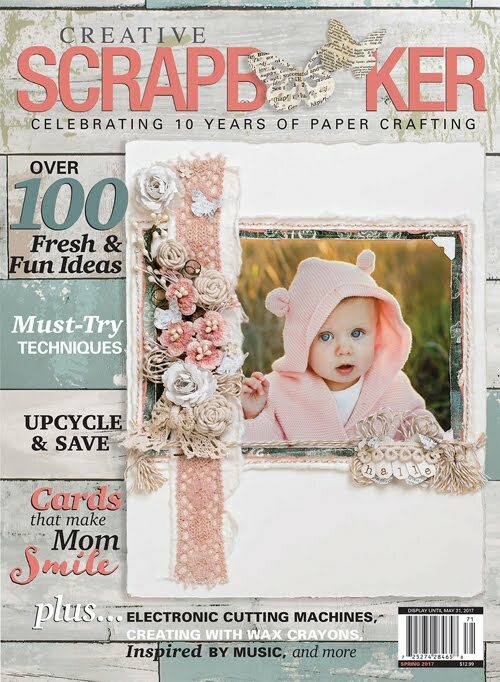 Our sponsor this month is Just Nick Studio....so create a layout using sketch #296 and enter the challenge using inlinkz widget at the bottom of this reveal on the Creative Scrappers Blog. 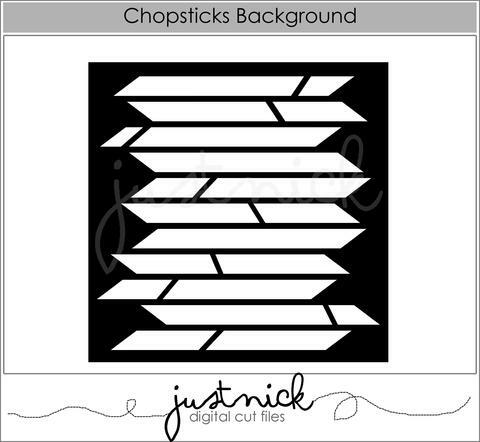 The deadline to submit your layout is July 31th a winner will be random pick!!! 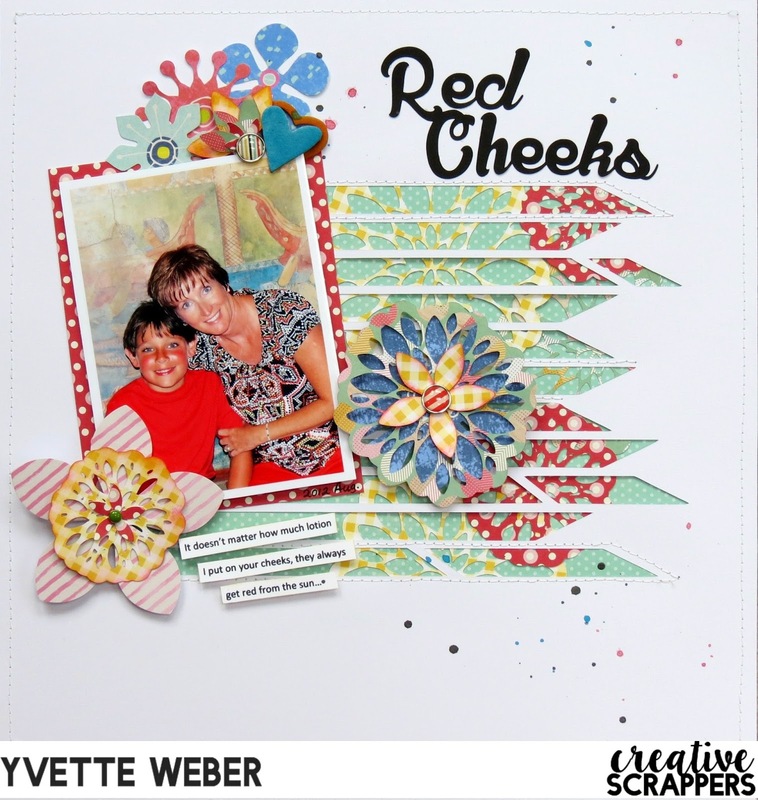 When I Follow My Heart It Leads To You!